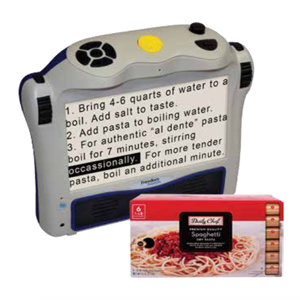 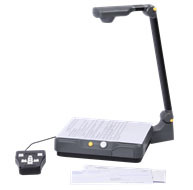 Scan and read products for text enlargement and magnification help low vision patients with everyday reading tasks. 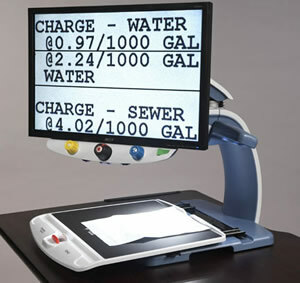 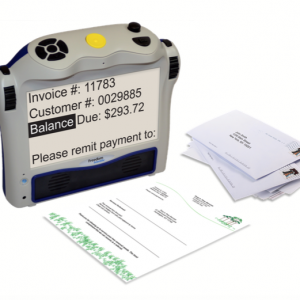 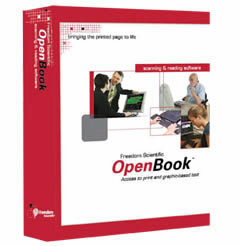 The Eye-Pal ACE, Solo, and other models, give you the freedom to scan and magnify ANY text, including text on boxes, packages, paper, newspaper – the list goes on. 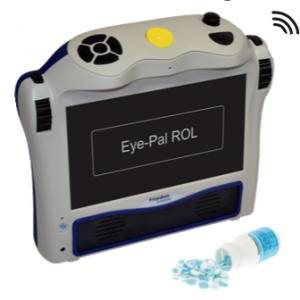 NY Low Vision carries Eye-Pal and many other brands, giving NY and NJ low vision patients the freedom to choose from a range of products at affordable prices. 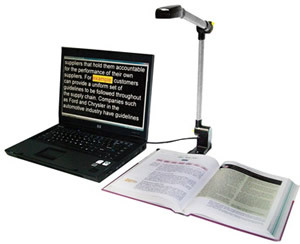 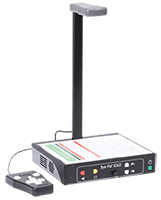 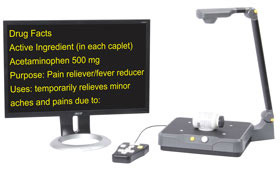 Shop NY Low Vision’s inventory of low vision products today!